If you’re confused what it means to eat healthy when experts speak on the subject, simply take a look at this list to enlighten yourself a bit. Eating healthy isn’t as complicated as most people assume. The trick is remaining consistent with your healthy eating in order to see results. Assumptions are frequently made about the difficulty when it comes to cooking healthy foods. 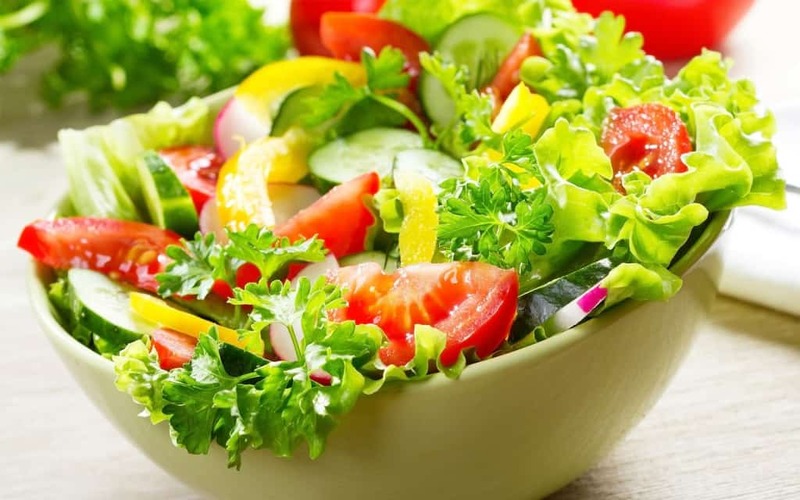 The truth is that it doesn’t have to be complicated, it’s actually quite easy and here are a few foods you can try in order to put your diet back on the right track. Probably one of the easiest things you can make and full of Omega-3’s, avocado toast is simply delicious. Toast, avocado, sea salt and red pepper are the main ingredients. Add an egg on top, a little olive oil or even add some pomegranate if you’re feeling bold. 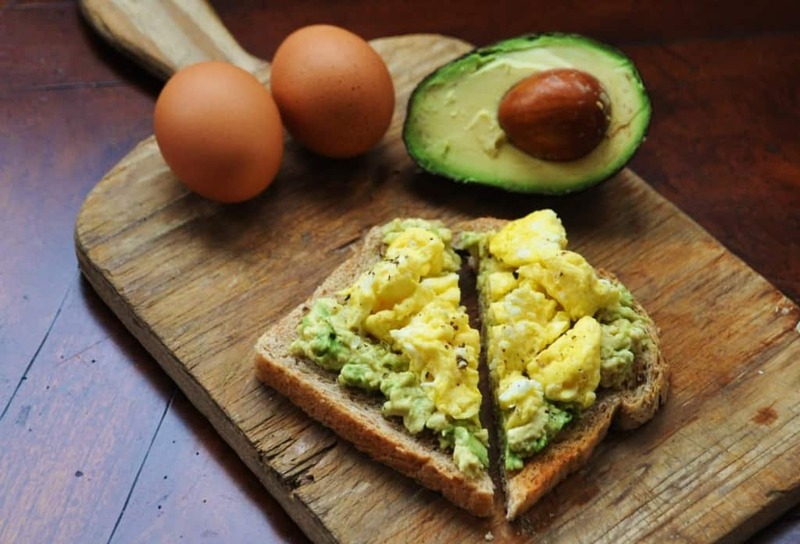 Avocado toast is a healthy food you can experiment with, just remember simpler is always better. Probably best eaten during the winter on cold morning , Oatmeal is a great source of fiber. It will keep you full until lunch and keep your cholesterol in check. You can make oatmeal over the stove, in the microwave or in a slow cooker. Oatmeal can be made overnight in the fridge for warmer weather as well. Use fresh vegetables with anything canned on top. Add some proteins like meats, eggs or nuts to make it a full meal. The most important tip I can give you, to make your own dressing. Dijon vinaigrette is the most common and makes any plain salad exceptional. Best when it’s a bit cold out side, a nice pot of hot soup can certainly warm you up. 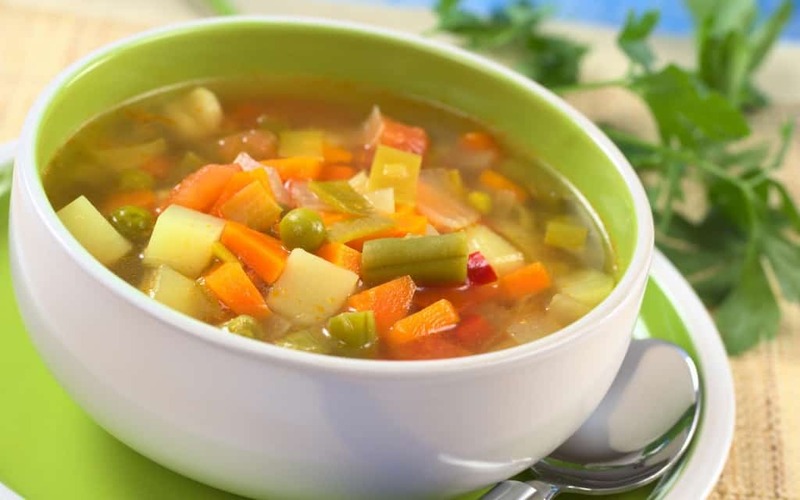 You can make the soup with just vegetables or add in some proteins as well. Simply chop up whatever vegetables you have lying around and saute them in some olive oil. Add any stock and seasoning of your choosing, bring to a boil, reduce heat to a simmer, cover the soup and let it cook for 20 minutes. 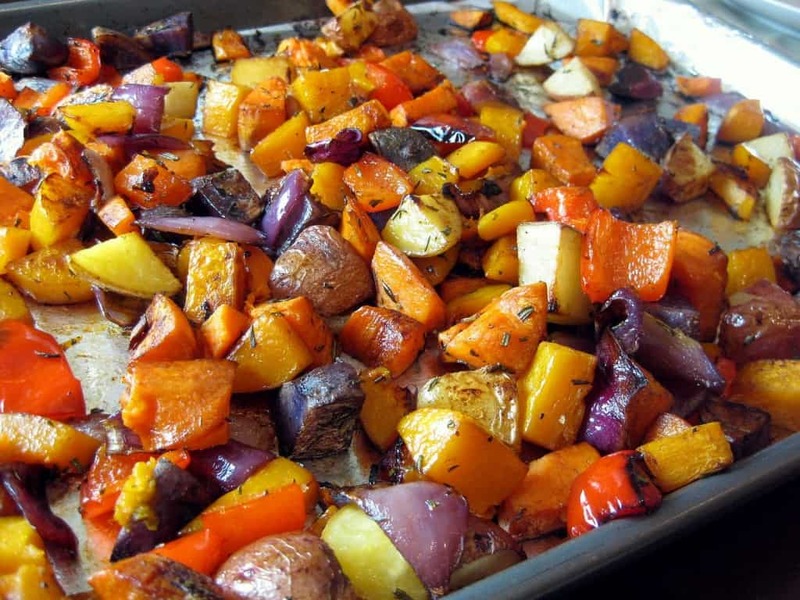 Roasting vegetables is one of the easiest and most reliable ways to cook vegetables. Pre-heat the oven to 450 degrees and chop your vegetables while it preheats. You should always chop harder vegetables like carrots and potatoes into smaller pieces than the softer ones. Drizzle some sea salt and olive oil over them before putting them in the oven for about 35 minutes. 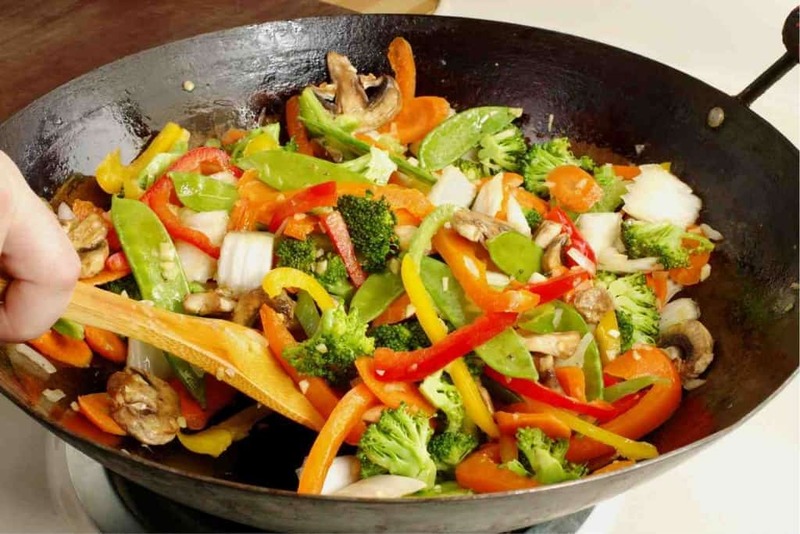 Stir Fry is something hot, healthy and quick, best with meats or some kind of tofu. Simply sear the proteins, saute whatever vegetables over high heat and finish it off by adding your favorite sauce. You can serve it with rice, brown being the better choice, or by itself. 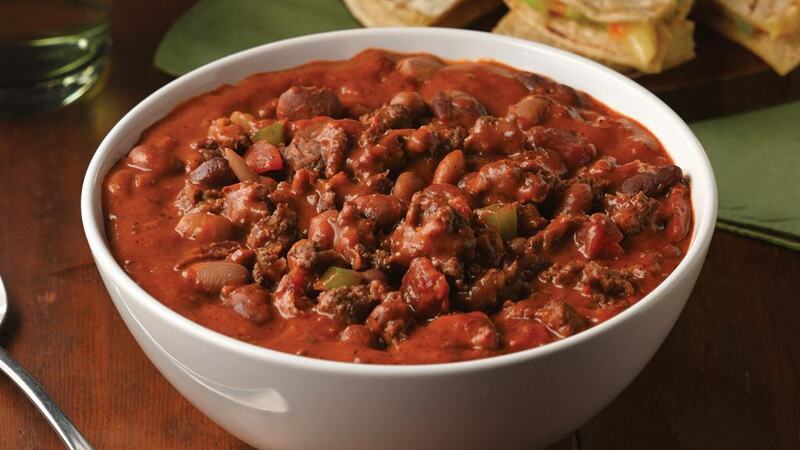 The average chili contains ground beef, though it isn’t really necessary. Beans are a great substitute for protein and lack the saturated fat most meats have. If you do add any meats, chicken or turkey would be the better choices. Make extra since chili freezes well, you can eat some the next day and throughout the week for lunch. Most pasta’s are loaded with carbs and a lot of people will tell you that pasta isn’t good for you at all. 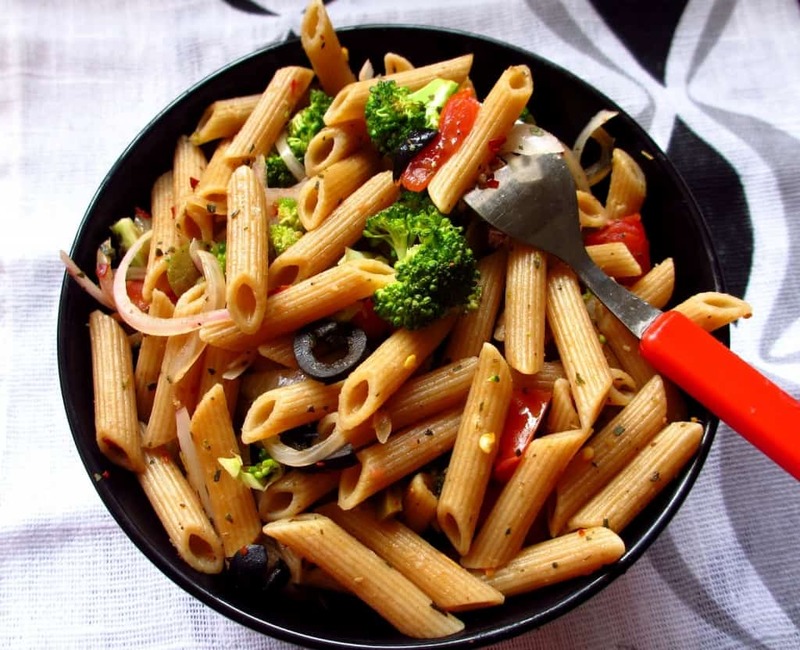 The trick is to use whole wheat pasta, it’s far more nutritious and fibrous. Add plenty of vegetables and some proteins as well. Limit the use of cream, butter, cheese and fatty meats, you got yourself a healthy pasta dinner. 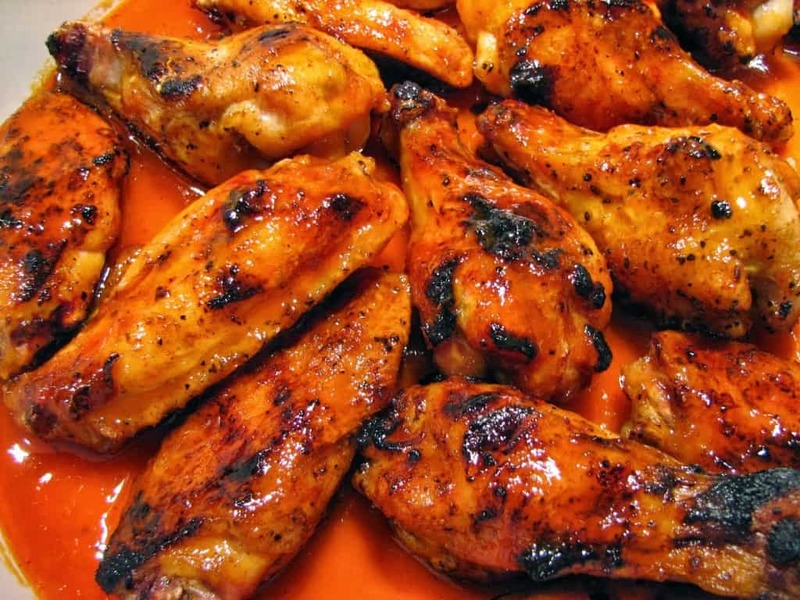 Grilled chicken is lean and easy to make. It’s a healthy meat that has a bad reputation for being boring. Pair it will big and interesting flavors and it no longer stands bland. Garlic and rosemary or use of a marinade are the most effective ways of making grilled chicken tastier. Smoothies have always been simple, easy and delicious. 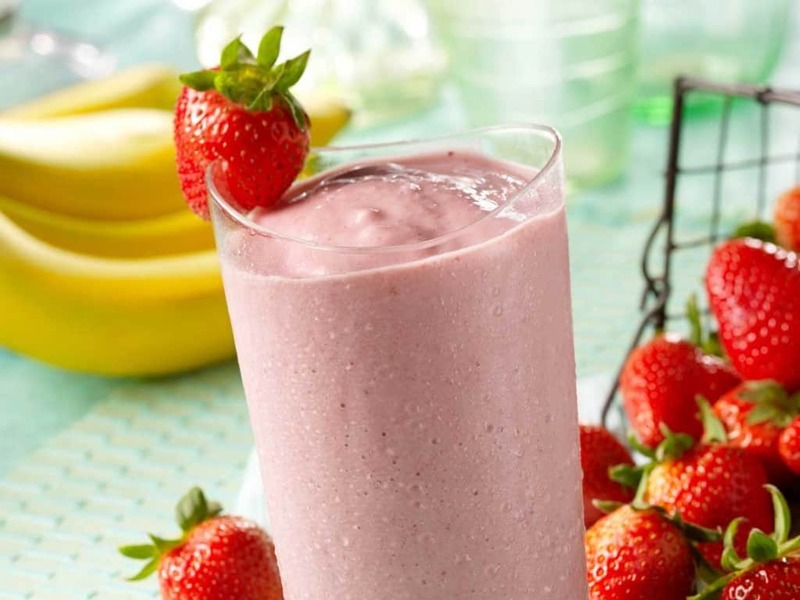 You can pack a lot of nutrients and vitamins into a smoothie. Make sure you have an assortment of vegetables and fruits, maybe some protein to keep a balance. Water, Milk or a non dairy product are good for the liquid base. Be wary of juices and added sugar, they ruin the point of a healthy smoothie.